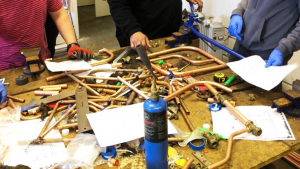 ACS is the industry recognised route for gas engineers to gain their certificate of competence. If you’re just starting out, ACS membership is an essential requirement and should be obtained through your ACS Initial Assessment. 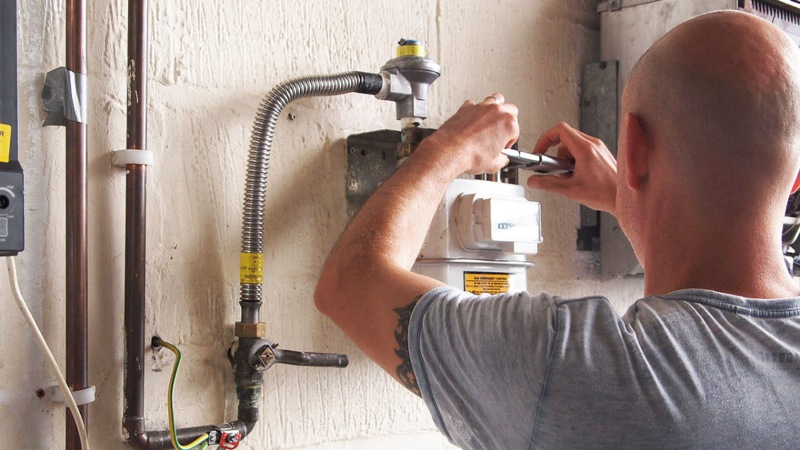 It allows you to join the Gas Safe Register as an approved engineer. If you’re currently working as a gas engineer, you should already be aware of the importance of ACS membership. Failure to pass your ACS assessment leads to you being unable to legally work as a gas safe engineer. What Does The ACS Assessment Include? 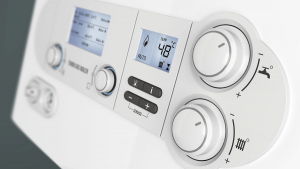 The ACS initial assessment takes approximately two weeks and incorporates the full domestic suite of gas appliances. Prior to the assessment, you will be able to undertake a three-day refresher course. Undergoing a series of written assessments, there is a mixture of open and closed book exams. Practical assessment for each gas appliance will also take place. 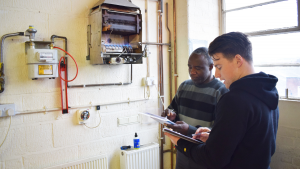 Similarly to the ACS initial assessment, ACS renewal includes both practical and written assessment, covering the domestic suite of ACS gas qualifications. Depending on requirements, ACS renewal takes between 8 and 40 hours. Renewal must take place within 12 months of the expiration of your previous ACS gas qualifications. If your ACS gas qualifications expired over 12 months ago, you must complete your ACS initial assessment again. ACS membership cost varies depending on whether you’re training with us here at Options Skills, have trained with another training provider or are undertaking your ACS renewal. If you are enrolled onto our ACS gas training course, initial assessment & training is included in the overall price of the course. For external candidates coming to Options Skills for ACS initial training & assessment, there is a cost of £1,499. If you want to join our ACS gas course, call one of our advisors today on 0800 802 1306 or fill in our online contact form. What Is The JIB ECS Gold Card?